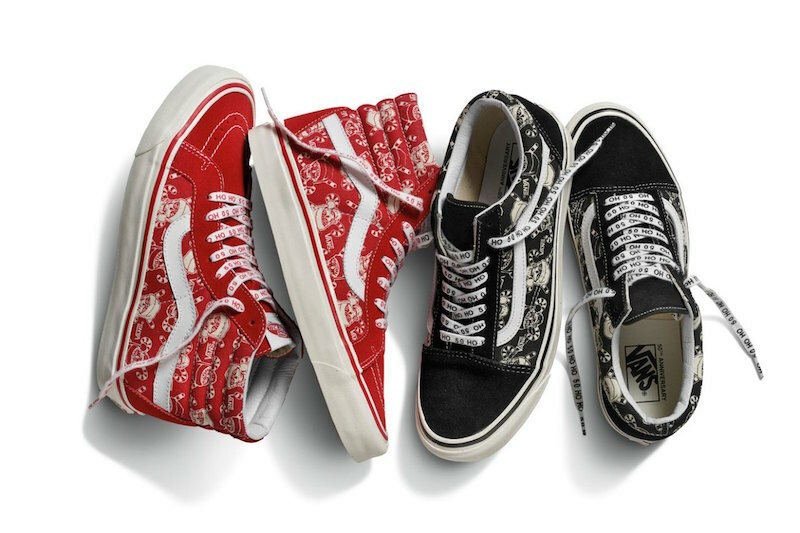 Vans celebrates the upcoming Christmas festivities with a special Christmas 2016 collection. 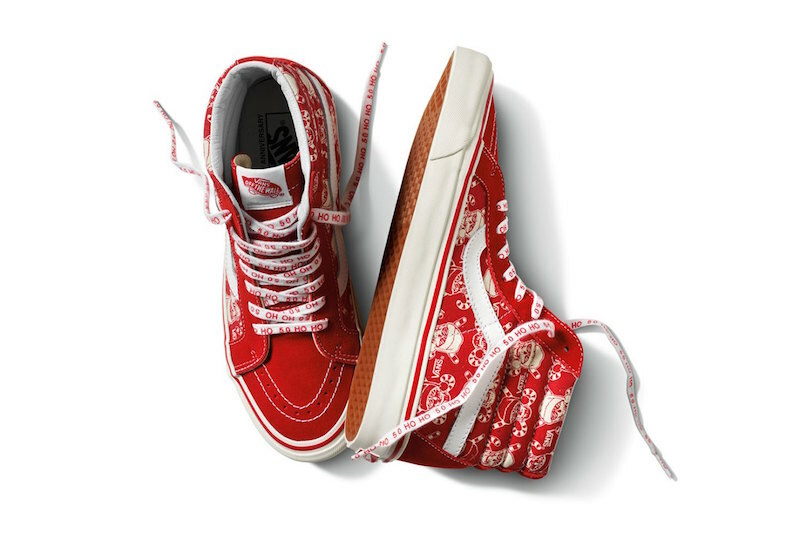 The set includes the Vans SK8-Hi and Old Skool 36 that display x-mas graphics on the uppers on red and black silhouettes. 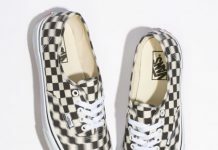 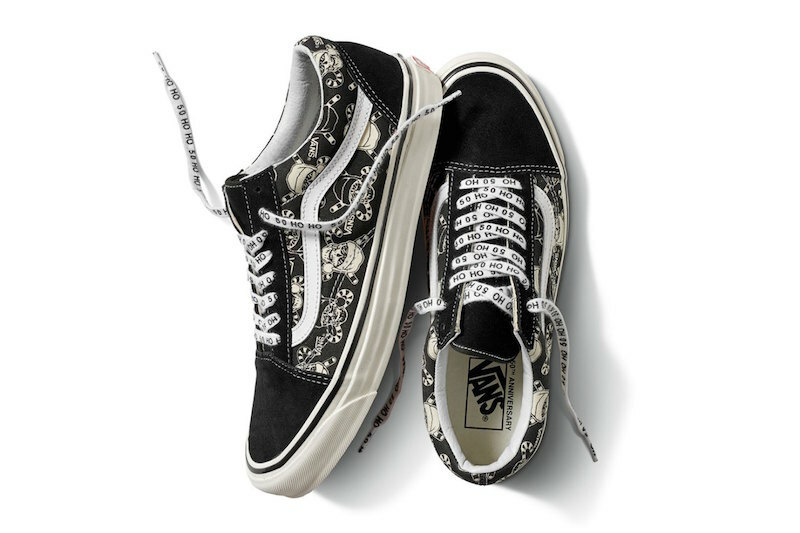 Additional details include unique laces that nod Vans 50th anniversary. 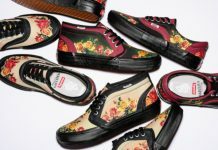 For those in the xmas spirit, grab a pair now over at Vans.com.